3mm, 4mm, 5mm, 6mm, 8mm, 10mm, 12mm, 15mm,19mm, etc. straight, round, beveled, stepped, etc. 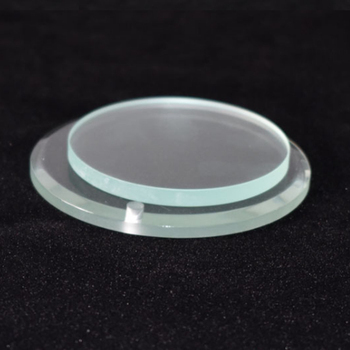 Step edge glass is widely used in buried lamp, electrical equipment and other products. 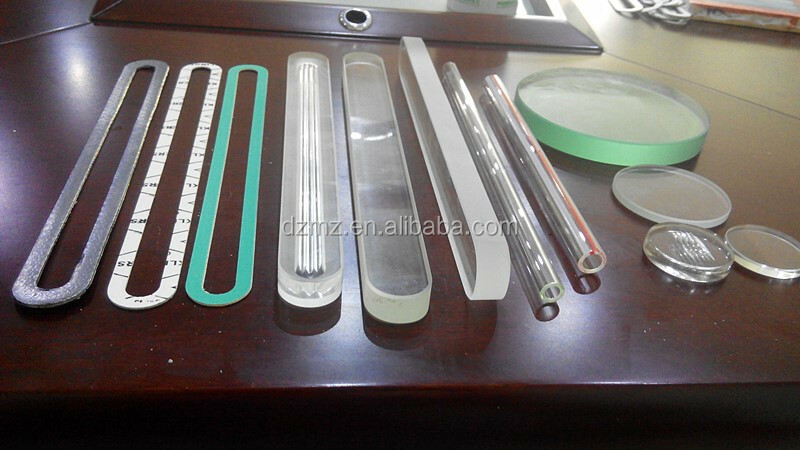 Material: Floated Glass,Tempered Glass,high borosilicate glass etc. The process of glass edge can be delt with edge cutting, edge grinding and polishing. Packing detail: Interlay paper between two sheets. 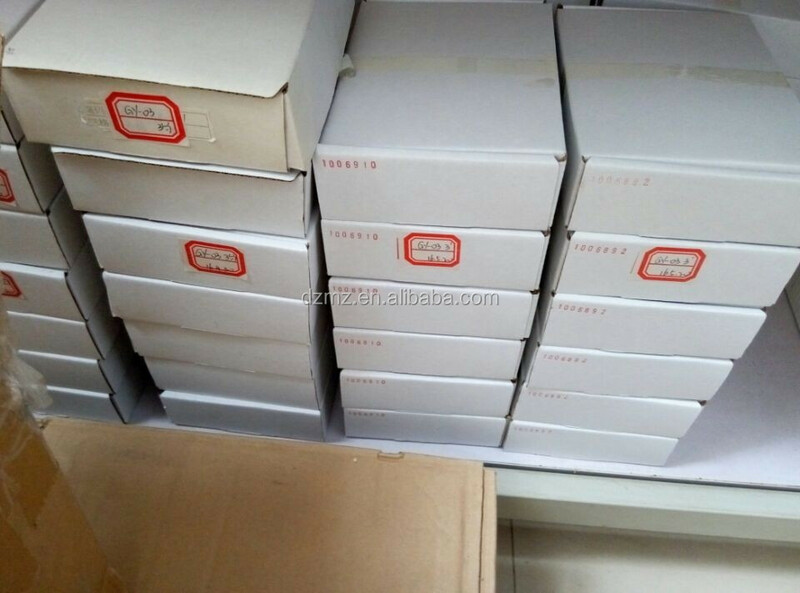 Delivery time: 10 day after receive advance payment. We are manufacturer and exporter of reflex glass in China. 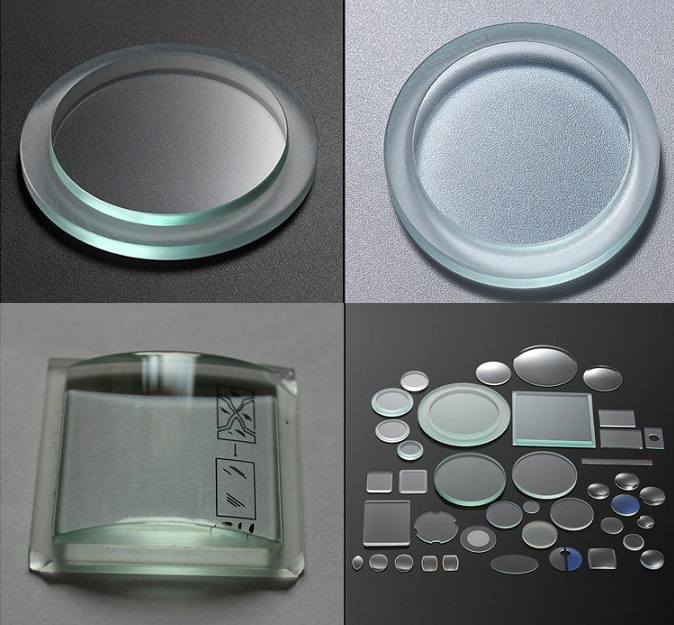 Reflex glass is also named: Reflex Gauge Glass, Sight glass, Reflex Glasses, Reflex sight glass, Spares For level Gauge and so on. 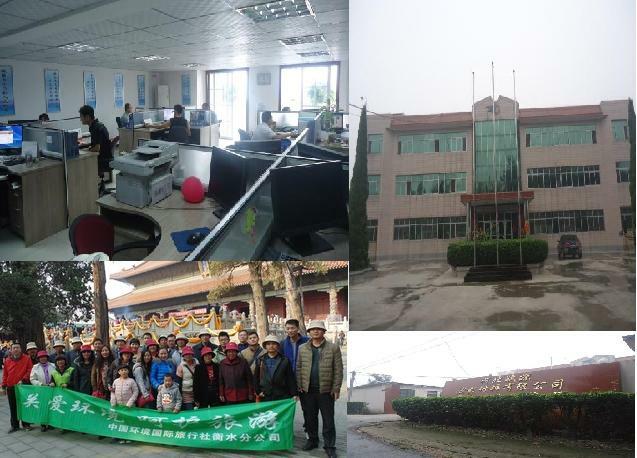 Our products has export for many years.